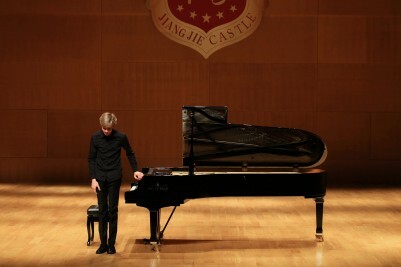 The young face of PETROF Matyáš Novák has completed his second tour of China. The nine-day concert tour across five cities kicked off on May 6th in the Chinese metropolis of Shanghai. From 6th to 14th May the Czech artist played a total of five concerts and three masterclasses. Audiences were astounded and all of his performances received tremendous acclaim. Matyáš was asked to return to China next year which shows the growing interest in Czech culture. 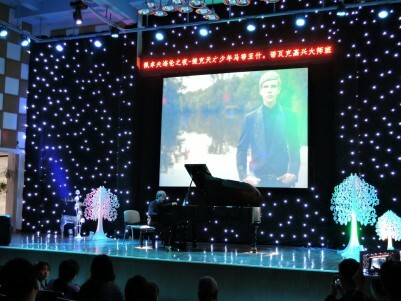 Matyáš received a notably lengthy standing ovation upon completion of his concert at the Czech embassy in Beijing. In the audience were many VIP guests who were particularly dazzled by the challenging repertoire performed by this talented pianists including the song Don Juan from F. Liszt. 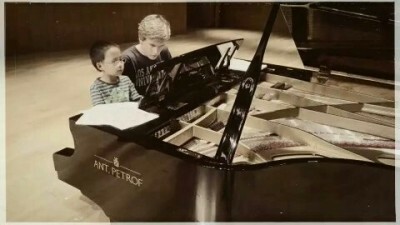 Our company has been working with Matyáš for several years and he is a member of the PETROF Art Family. We would like to invite you to a concert of this extraordinary pianist which will be held on June 20th 2016, the day of his 18th birthday, in the Hradec Králové Philharmonic Orchestra hall.